Spacious property on the end of a quiet street in Oak Creek. 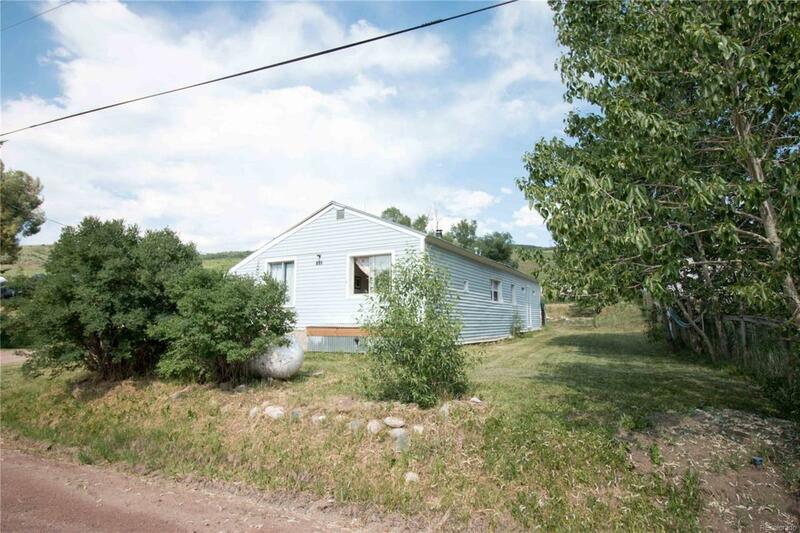 This 3 bedroom, 2 bathroom house sits on a large 1/2 acre lot. Keep warm on winter mornings with the wood burning stove and enjoy a warm cup of coffee in the sunny breakfast nook. Fenced in yard and plenty of parking room for all of your toys! Extra large and tall garage/workshop had 220v power and provides plenty of extra storage, room for projects, vehicle parking and tall enough park an RV or camper in!